Usage/Application: Dry Type Transformer Motor, Hydro Generator, Rotor Machines, Mechanical Accessories. Color: Red, White, Plain, Etc. 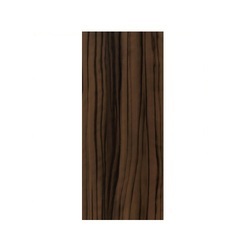 We are offering sundeck laminates. Sundek high pressure laminate (hpl) is made of high end specialty papers and chemicals. Cutting edge technology and stringent quality control render a superior quality product that is globally accepted for residential and commercial applications. Range: Standard HPL, One-Side & Both Side Laminated Compacts, Metallic, Flicker & Post Forming [Hot & Cold] laminates. Application: For House Interiors, Kitchen Cabinets, Doors, Flooring and Furniture Manufacturing.